No ISIS link, no indications of mental instability. Manila City — The Philippine National Police has identified Jessie Carlos, a 42-year-old debt-ridden former employee of the Department of Finance, as the suspect in the attack at Resorts World Manila on 02 June. National Capital Region Police Office (NCRPO) Director Oscar Albayalde in a press conference last 04 June 2017 described the suspect as “heavily in debt” due to casino gambling. Carlos had been assigned to the DOF’s One-Stop Shop office, and had been discharged for issues related to his Statement of Assets, Liabilities, and Net Worth (SALN). This is corroborated by a 2014 press release that tags one Jessie Javier Carlos, a tax specialist, as having been dismissed from service by the Ombudsman due to his failure to truthfully disclose his assets. His estranged wife and the rest of his family, also present at the press conference, had identified him to the police. Carlos was a resident of Sta. Cruz, Manila. 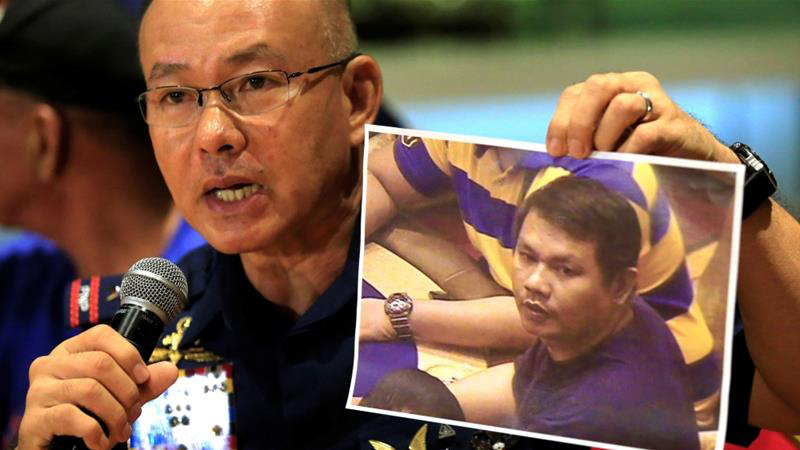 He was described by Albayalde as a “high roller” in casinos, who placed minimum bets of P40,000. He is alleged to have about P4 million in debt with banks, as well as an undisclosed but assumed considerable amount of non-bank-related debts—all due to his gambling problem. He had sold family property to finance his gambling habit. Carlos’ family attested that the suspect showed no signs of mental illness, as had been speculated by many including President Duterte, and was only mired in deep financial trouble. Albayalde pointed to the identification of the gunman as closure for any links to terrorism.